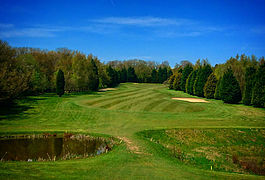 Born out of the great storm of 1987 (which created the ideal site for a golf course) Westerham was opened in May 1997. 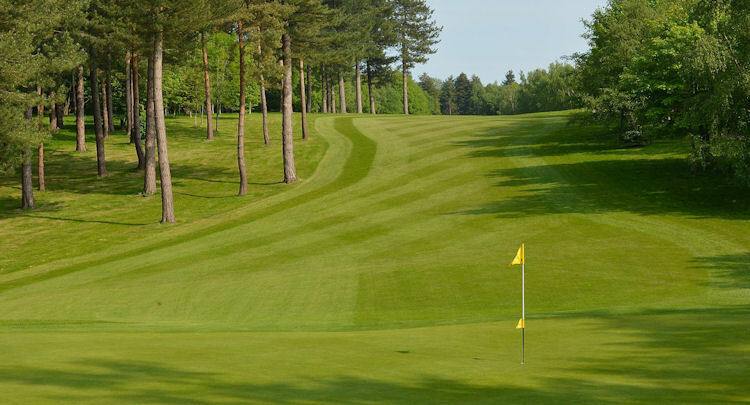 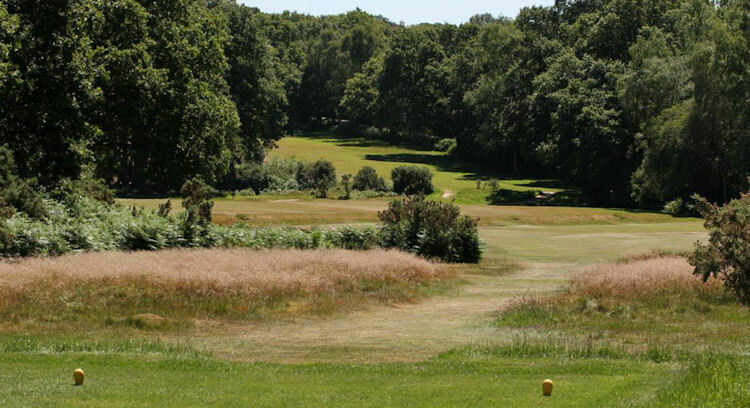 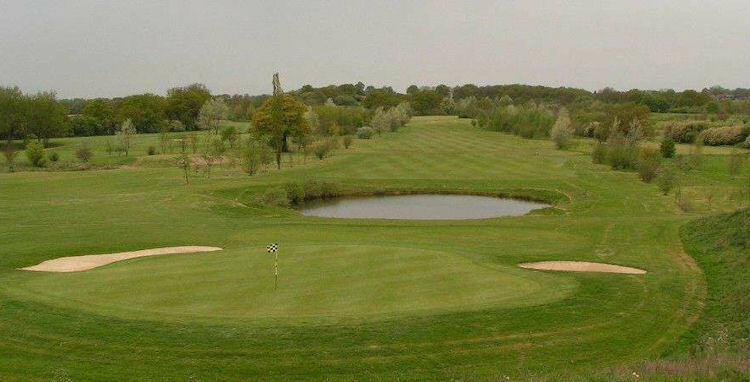 The course consists of 18 holes set in mature woodland, with many tree-lined fairways, water features and stunning views over the North Downs. 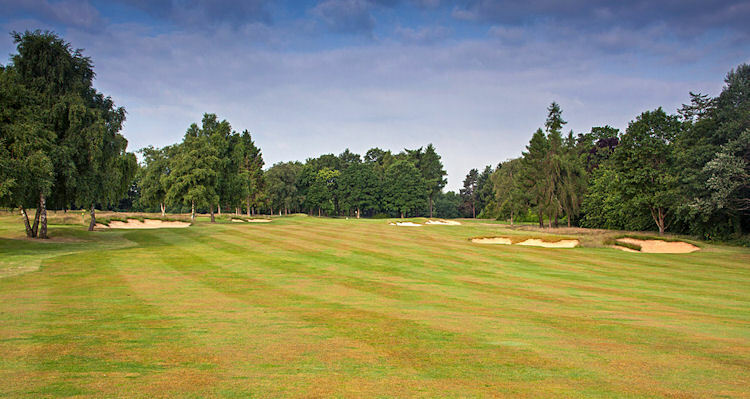 The 6,272-yard par 72 layout has been built to a very high standard, with USGA specification greens and irrigation installed on the greens, tees and approaches. 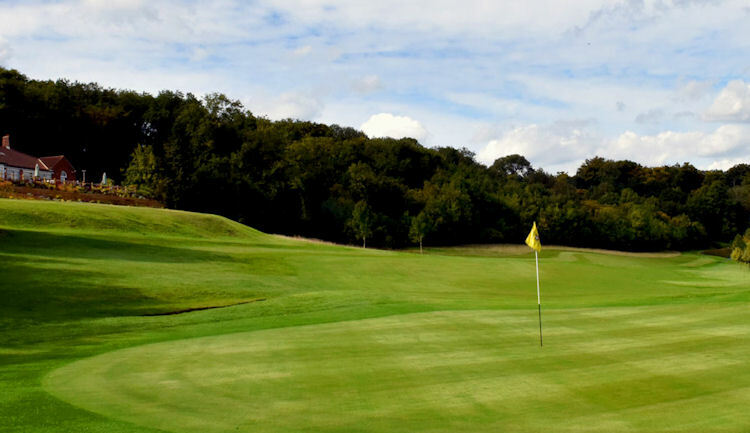 In addition, the facilities include a eight-acre practice ground, bunker practice area, putting green and indoor teaching facilities, as well as a 9-hole Par 3 course. 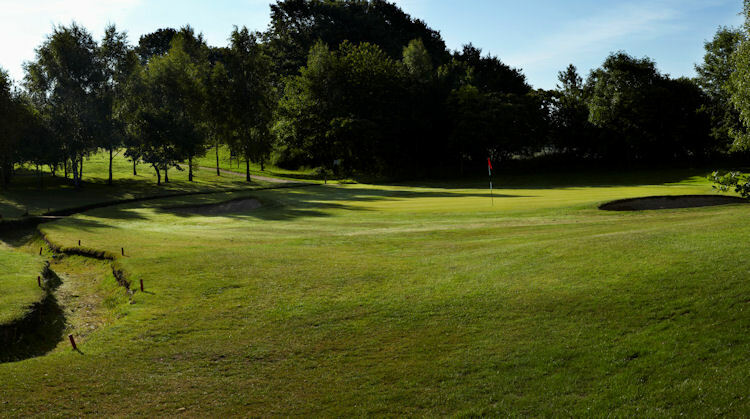 Visitors are very welcome but are advised to book their round in advance to avoid disappointment and clashes with club competitions.